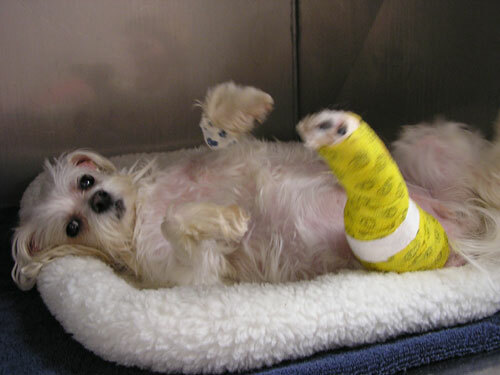 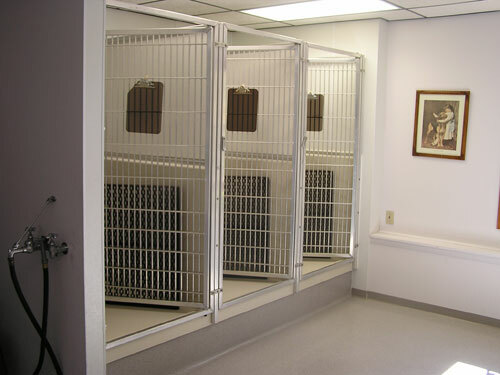 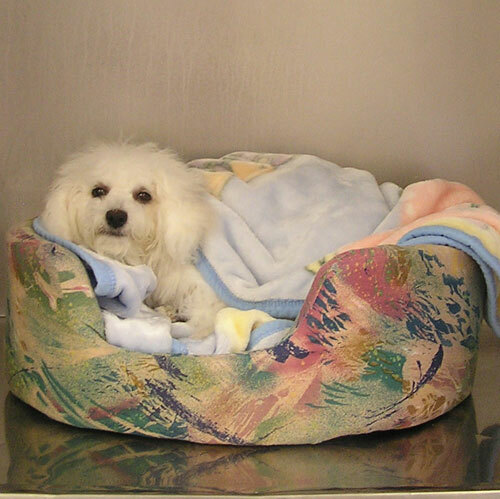 In our dog ward here at All Creatures Veterinary Hospital, we have cages and runs suitable for all dogs! 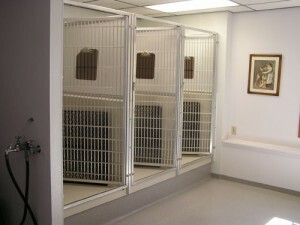 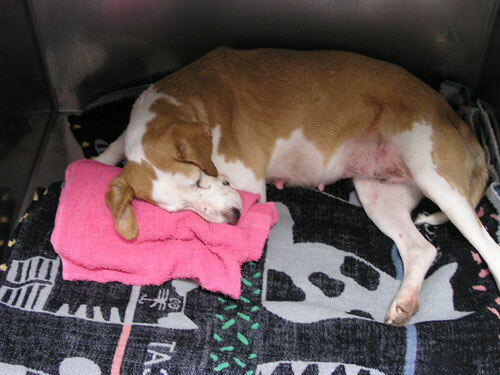 While your dog is staying with us, we make it our priority that they be comfortable as possible. We encourage our guests to bring their favorite blanket, bed and toy to enhance contentment during their stay with us.